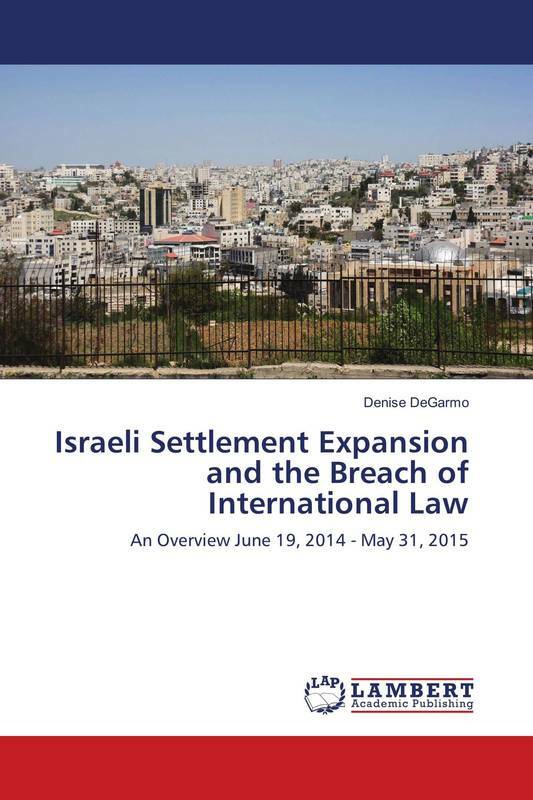 denise degarmo (2018) Israeli Settlement Expansion and the Breach of International Law:An Overview June 19, 2014 – May 31, 2015. Lap Lambert academic press. 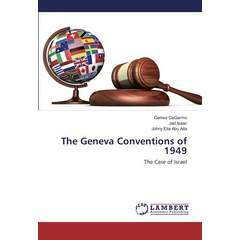 Denise degarmo (2016) The geneva Conventions and their protocols: the case of Israel. Lap Lambert Academic Press. Denise DeGarmo (April 2016) The U.S.-Israeli Strategic Alliance and the Disappearing Palestine. Lap Lambert Academic Press. 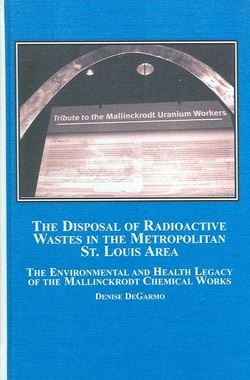 Denise DeGarmo (October 2006) The Disposal of Radioactive Wastes in the Metropolitan St. Louis Area: The Environmental and Health Legacy of the Mallinckrodt Chemical Works. Mellen Press. 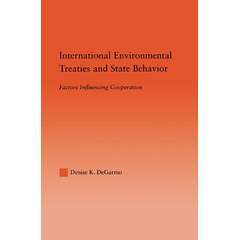 Denise DeGarmo (2004) International Environmental Treaties and State Behavior: Factors Influencing Cooperation, Routledge Press. 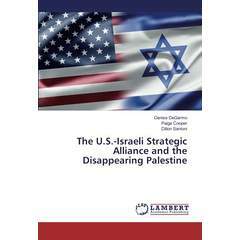 Denise DeGarmo (January 2016) “The U.S.-Israeli Strategic Alliance: How the United States is Contributing to a ‘Disappearing’ Palestine.” Open Journal of Political Science. Denise DeGarmo (Sept. 2011) “Abode of Peace?” Wandering Thoughts, Center for Conflict Studies. Denise DeGarmo (2007) “Fermi and Pooh: A Strange Mix.” Parity, Japanese Journal of Physics. Denise DeGarmo (2006) “Fermi and Pooh: A Strange Mix.” Physics Today. Denise DeGarmo, Bob Reinalda, Gordon Babst, and, A.C. Harth (July 2006) “2006 APSA Teaching and Learning Conference Track Summary - Internationalizing the Curriculum.” PS: Political Science and Politics. 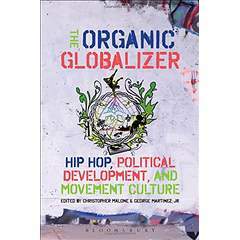 Denise DeGarmo and E. Duff Wrobbel (November 20, 2014) “Liberation Hip-Hop: Palestinian Hip-Hop and Peaceful Resistance” in Chris Malone (editor) The Organic Globalizer: Hip Hop, Political Development, and Movement Culture. Bloomsbury Press. Denise DeGarmo (2006) “Conscientious Objection,” in Stephens and Scheb (eds. ), An Encyclopedia of Civil Rights and Liberties, Greenwood Press. Denise DeGarmo (2006) “Environmental Justice,” in Stephens and Scheb (eds. ), An Encyclopedia of Civil Rights and Liberties, Greenwood Press. Denise DeGarmo (2006) “Border Patrol,” in Stephens and Scheb (eds. ), An Encyclopedia of Civil Rights and Liberties, Greenwood Press. Denise DeGarmo (2012) Approaching Democracy, 6th edition, Test Item File for Pearson/Prentice Hall. Denise DeGarmo (2010) World Conflicts Since 1900, Test Item File for Excelsior College, Albany, New York. Denise DeGarmo (2009) Approaching Democracy, 6th edition, Test Item File for Pearson/Prentice Hall. Denise DeGarmo (2009) MyPoliSciLab, Pearson/Prentice Hall. Denise DeGarmo (2008) Understanding American Politics and Government Instructor’s Manual and Study Guide, Pearson.